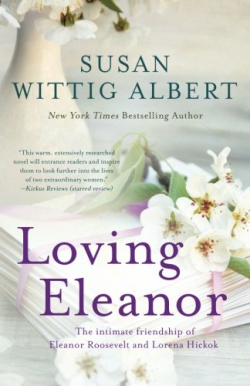 Brave Love: Susan Wittig Albert and "Loving Eleanor"
Bestselling author Susan Wittig Albert’s name is a brand. Her titles dominate whole shelves in libraries, and circulate without resting. When she turned to a new publishing venture—her own press, Persevero–she was bound to do something equally notable with it. And Persevero’s titles don’t disappoint; they are doing something extraordinary, with both care and style. They pull forth the stories of notable American women, names that are known but not fully appreciated, and reconstruct them with respect and nuance, honoring their pains, their struggles, their defiances, and ultimately, their triumphs. Loving Eleanor is Persevero’s second title. It relates the story of groundbreaking reporter Lorena Hickok and her relationship with Eleanor Roosevelt, a connection too long hidden beneath obfuscation and innuendo. Albert’s novel treats Hick and Eleanor’s relationship with the dignity it is often denied, and her book has charmed audiences as a result. Albert recently won a Library Journal award for the title; we asked her about this and more. 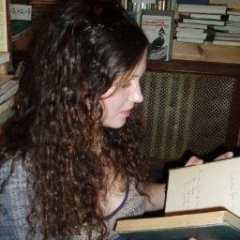 What prompted you to write a novel based on Eleanor and Hick’s connection? Why did you choose to write it from Hick’s perspective? 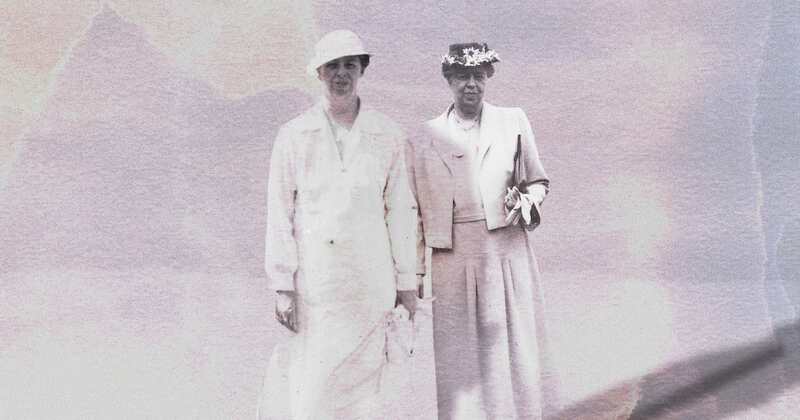 I read about Lorena Hickok and [Eleanor Roosevelt] in Blanche Cook’s wonderful biography of ER. I was intrigued by Hick’s story and followed the trail of footnotes to Doris Faber’s 1980 biography, The Life of Lorena Hickok: E.R.’s Friend. I was offended—perhaps ‘horrified’ is a better word—by Faber’s biased treatment of the relationship, and of Hick herself. I knew there was an important story, but Faber hadn’t told it. I wrote from Hick’s point of view because it was her story. Hick loved longer, loved more deeply, and loved in spite of all. Because Hick shaped ER’s political life in a way that had not been acknowledged. And because Hick was brave: she saved the letters and made certain that they would be preserved, to be read in a more compassionate and enlightened (we hope!) time. The response to Loving Eleanor has been wide and enthusiastic; it recently won a Library Journal award. Why do you think this story strikes such a chord with readers? How do you think Hick would’ve covered the 2016 presidential election? Hick was never polite and she didn’t know how to be politically correct. She would have supported HRC, of course; she admired brave women who did impossible things. She would have been profoundly and publically angered by the GOP candidate’s misogynist, racist, and homophobic points of view. She would have jumped on the lies, flagrant spin, and fake news stories (she was deeply passionate about facts). She would have reminded people of the rise of German Nazism in the mid-1930s, and in our own country, of Father Coughlin, Huey P. Long, and the KKK. Can you tell us a little bit about Persevero Press—how it started, and why independent publishing was the right route for you? I created Persevero Press in 2013 when I met with thirty-plus rejections of the manuscript of A Wilder Rose, the true story of Rose Wilder Lane’s transformation of her mother, Laura Ingalls Wilder, into a literary icon. I published the book via Persevero Press, sold 21,000 print and e-book copies online in the first year, and then sold the reprint rights and another 40,000 copies. The book is currently under film contract. Loving Eleanor (2016) is Persevero’s second title. A third, The General’s Women, will be published in March, 2017. Indie publishing was a no-brainer. I knew I had a significant story to tell and a manuscript I believed in (these two are not always the same thing). 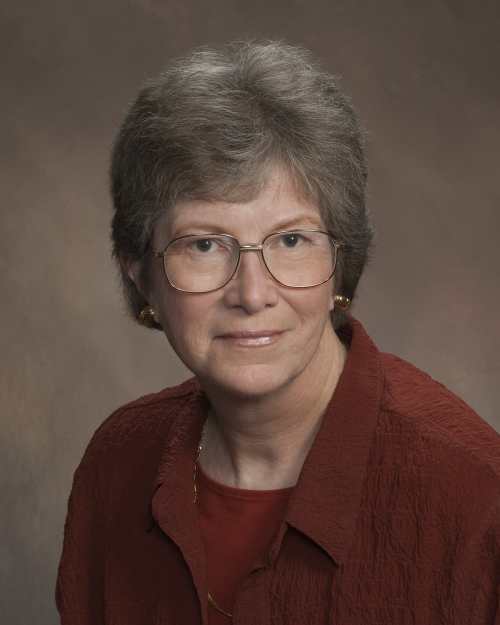 I also had a substantial platform, built over twenty-five years as the author of four long-running, traditionally published mystery series and supported by a monthly e-letter, a large mailing list, and an Internet and social media presence. Also important: by 2013, the technologies of POD publishing and online book marketing had matured to the point where publication was possible—not easy, definitely, but doable. The learning curve has been steep, but I have excellent help from Kerry Sparks at Levine Greenberg Rostan, and together we have assembled a production team that makes the work go relatively smoothly. What projects do you have coming out next? In March, Persevero Press will publish The General’s Women, a novel about the wartime love triangle of Ike, Kay Summersby, and Mamie Eisenhower. Like Loving Eleanor, The General’s Women is fact-based biographical/historical fiction, fully documented and with an Epilogue that traces Kay’s postwar life and an Afterword that explores what is for me the real story: the politics of truth-telling and suppression in a media age. In April, Berkley Prime Crime and I are celebrating the twenty-fifth anniversary of the China Bayles mysteries in April, with the publication of The Last Chance Olive Ranch. I owe an enormous debt of gratitude to former Prime Crime editor Natalee Rosenstein for her support and nurturance over a (gasp!) quarter-century. Our audience includes many librarians, and your books are a huge hit in public libraries. Do you have any strong library memories? The most important library in my life: the main library at UC Berkeley, where I had a carrel as a grad student and practically lived in the stacks. Utterly amazing, the things that could be found in that library. The most fun with a library: as an administrator at what is now Texas State University in San Marcos TX, helping to plan the Alkek Library. I felt like a kid with my very own playground. The greatest joy: hearing from people who recall my author-visits to their small-town libraries a decade or two ago. Lovely to know that they remember, and that it was a library that brought us together.